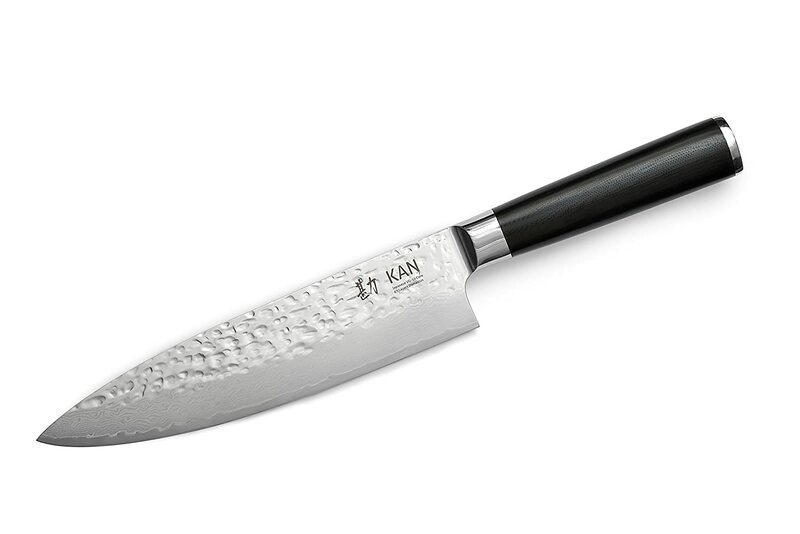 Buy KAN core chef 8 inch knife for $118.15 only. Few hours left. Always hand-wash any good knife, then dry it immediately.